The two were crossing the road at Worli Sea Face around 9.30 pm on Saturday when the motorcycle hit them. A speeding motorcycle took the life of KBP Hinduja college student Girija Ambala, 19, and injured her friend Kunal Surendra Vaidya, 21. 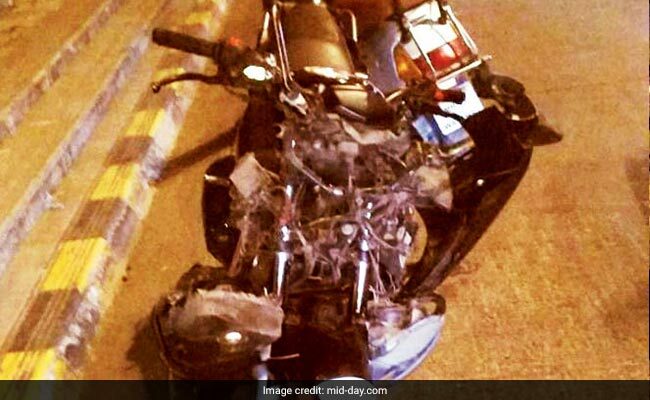 The two were crossing the road at Worli Sea Face around 9.30 pm on Saturday when the motorcycle hit them. One of the three people on the vehicle has also been severely injured, while the other two are absconding. 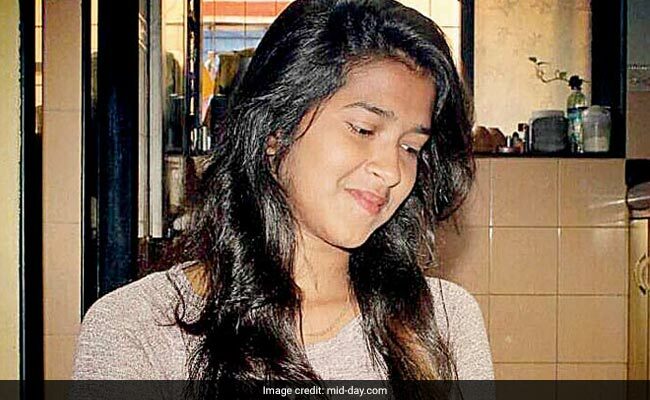 Girija, a resident of Mahim who was studying transport management, was crossing the road with Kunal when the accident occurred. Shivendra Vaidya, Kunal's father, said, "When the bike hit Girija, her clothes got trapped in the wheels and she was dragged for 100 m during which her head continuously hit the divider that broke her skull." Rakesh Singh, a driver who was passing the area with his employer, rushed her to Lilavati Hospital. Singh said, "I saw a speeding biker ram into the girl who was crossing the road. On seeing her condition, my boss asked me to take her to hospital. I drove as fast as I could..." Kunal has said there were three people on the bike. Girija succumbed to her injuries on Sunday. Ganga Murli Ambala, her father, told mid-day, "She was a very bright student and we were preparing for her 20th birthday, on February 1. People should be cautious while driving. Those who have done this to my daughter deserve maximum punishment." Girija's family wanted to donate her organs after she was pronounced brain dead. "But the doctors monitoring her situation said they would not be using her organs as she has lost too much blood," her father said. 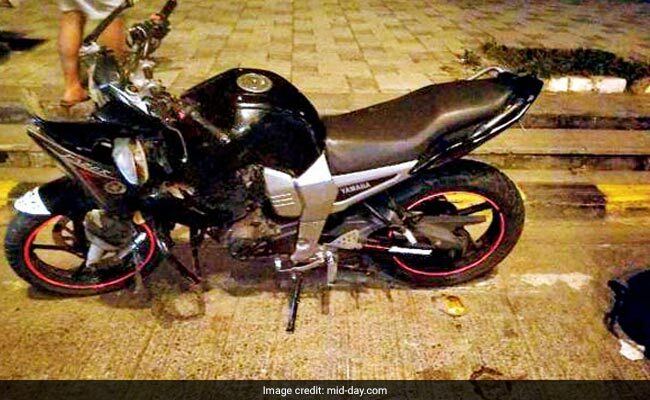 The police said one of the three on the bike has also been injured and is in the ICU at Sushrut hospital in Mahim, while the other two are absconding, ever since they left the bike on the road following the mishap. The Worli police have registered an FIR against them. Virendra Mishra, DCP (zone III), said, "We have booked the accused under IPC sections 279 (rash driving or riding on a public way) and 338 (causing grievous hurt by act endangering life or personal safety of others)."